As the restaurant industry continues to meet hurdles and head wings, operators are trying hard continuing to meet the customer expectations. Surprisingly, we are the most demanded customers globally and why not we are 1.2 billion people completing the world. For a customer, dining experience these days is not just eating food and paying the bill. It is all about an elevated experience. In April earlier this year, an incident of how a customer was misunderstood and arrested by the local police from one of the Starbucks store in Philadelphia happened spoiling the whole customer experience to the next level. Two Business partners who were on a meeting at one of the coffee chains store were asked to either make a purchase or leave. To much surprise the guy was one of the regular customers at the café chain from the age of 15. The men met with the CEO of Starbucks and are pushing for meaningful change so what happened to them does not happen to anyone else. Though, Seattle-based Starbucks CEO, Kevin Johnson has apologized and ordered stores closed for mandatory training to tackle unconscious bias. But, to make sure that the same doesn’t happen with customers’ here in India restaurants are going beyond borders to elevate the dining experience. “If you differentiate yourself well you are no more a convenience factor which so far cafes have been in India. We are blessed as we have seen waiting in all our stores. We are place between customers’ home and work. So, they want to chill, unwind and relax. The idea is to give them the free space,” added Rahul Leekha, Director, Coffee By Di Bella. Domino’s which set the whole pizza experience in India was one of the first global brand to introduce Indian customers to global taste. Following which we saw entry of many pasta and pizza players venturing into the country. One such example is Sbarro, the fast casual restaurant chain which is running around 500 stores globally which is half the stores Domino’s runs in India. “The customer has a different notion about what food they wanted and what expectation they had. We had pizza on display and conveying people that we are giving quality food at a convenience price was a challenge for us,” shared Rashmi Balwani, Managing Director, Upper Crust Foods Pvt. Ltd that is running 20 stores of the sliced based Pizza chain in Mumbai alone. “A customer need value, quality and a great experience which bring backs the customer. We train our staff to engage with the customers else we will get lost. We are only QSR brand that does sampling in our stores,” Balwani added further. How do you look at Customer? 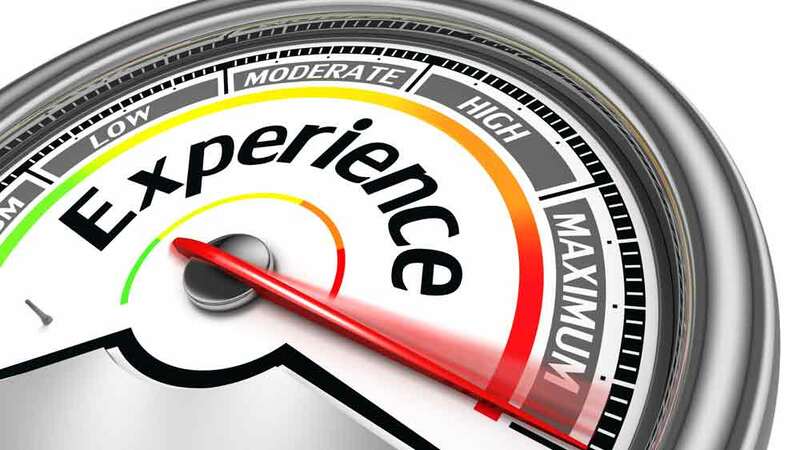 According to a survey conducted by Econsultancy for Digital Marketing Trends, where they asked companies to state the single most exciting opportunity for 2018, customer experience was kept at the first level. The report also mentioned that 86% buyers will pay more for a better customer experience. Every brand has a same target audience but it is uniquely different in its own way. Some brand is known for their music, other for their food and drinks. Priyank Sukhija who set a cult in the nightlife market with his popular brands like Jalwa, Tamasha, Flying Saucer to name a few has created these brands over custoemr experience and trust. “These brands are designed for the millenials of today. All my restaurants are very hybrid as you can go there for lunch in the afternoon, be there at the evening for some coffee and the night the same place becomes a very high energy space,” said Sukhija who believes that his customers’ want to experience something new every time and that has created a good traction for him and his business. Hence, we can say that it is the product that the restaurants have been able to create that always stands out but what’s unique in each of these brands is the experience that they serve. “We are selling the vibe, experience. I pay attention on each table, section to create that whole experience,” pointed Sukhija.